You have to be the best version of yourself to do your best work so Peter asks the obvious but often unasked question. Who do you want to be? Do you want to be stressed, tired, and unproductive or focused, driven and successful? The choice has always been yours. Dr. Percuoco teaches the audience to identify and develop their inherent gift to overcome fear and mediocrity while fostering a life full of passion and meaning. Emotion drives behavior and behavior defines who you become. He will teach you how to increase your emotional intelligence to take control of your life while unlocking your full potential. Everyone in your audience will get something out of his talk and will walk away ready to be a better version of themselves. It is estimated that 50-80% of all doctor visits are due to a stress-related condition. Stress is a feeling that comes from a perceived threat and therefore can only be created in the mind. These threats put your body on high alert creating major changes to your physiology. High blood pressure, heart disease, diabetes, cancer, obesity, anxiety and depression top the list of stress-related conditions. Destroying your health with your mind is a difficult concept to embrace but it’s exactly what you’re doing! Because the #1 cause of stress is work, there is a lot at stake. This presentation is paramount for those experiencing change and other stressful situations on the job because personal well-being correlates directly to productivity in the workplace. Dr. Percuoco explores what constitutes stress in our daily lives and the damaging effects of chronic stress on our health. He will also discuss easy to implement strategies to regain control and triumph over the damaging effects of stress. Dr. Peter Percuoco is a Board Certified Chiropractic Neurologist and a Diplomat of the American Chiropractic Neurology Board. 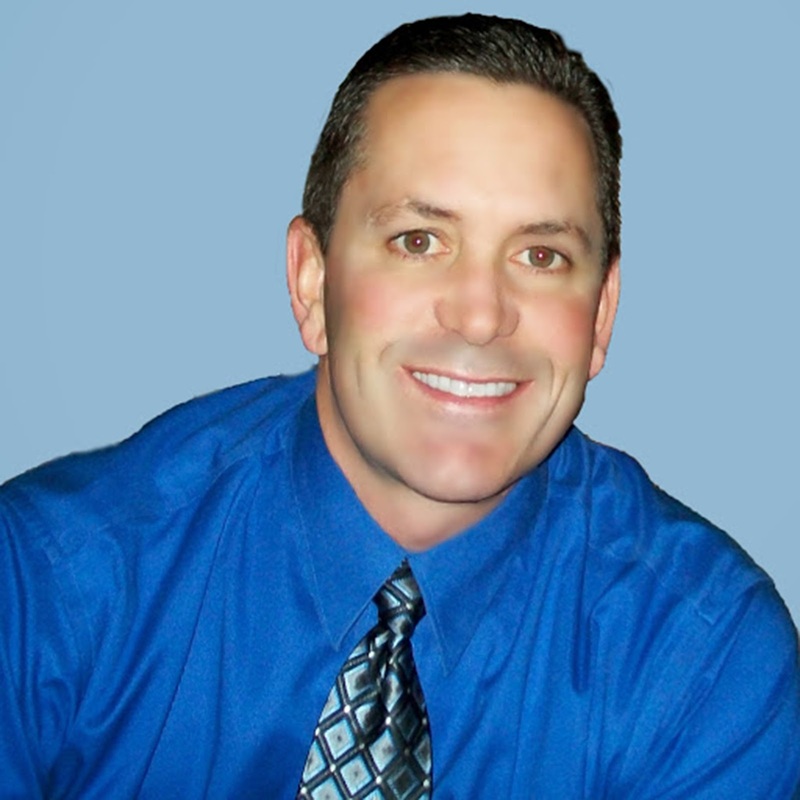 A 1989 graduate of Palmer College of Chiropractic, Dr. Percuoco has over 17 years of clinical experience. As the valedictorian of his post graduate neurology class, he was appointed to the post graduate faculty of The Cleveland College of Chiropractic as a Clinical Neurology Instructor. His talent and unique style of teaching earned him appointments to 3 more universities including Logan Chiropractic University, The Carrick Institute for Graduate Studies and The National University of Health Sciences. Dr. Percuoco has combined the science of Chiropractic with that of Neurology and Biochemical Nutrition to provide a Wellness service that anyone and everyone can benefit from. From daily aches and pains, to acute musculoskeletal trauma and injury, Dr. Percuoco has helped literally thousands of patients on their road to recovery. In chronic conditions like obesity, cardiovascular disease, diabetes, and arthritis, Dr. Percuoco specializes in addressing the underlying cause and the genetic factors that stop you from achieving the health you want. The high level of care he provides proves beneficial to all those he works with whether male or female, young or old, the professional athlete or the weekend warrior. His expertise lies in designing individualized programs to help you achieve a natural restoration of your health. Dr. Percuoco is the one that doctors turn to for their own health needs. His experience and skill in Clinical Neurology has doctors from all over the country visiting his clinic for consultation and treatment. Dr. Percuoco hosts neurological grand rounds at the Connecticut Chiropractic Association examining difficult cases with an audience of fellow chiropractic neurologists. He continues to provide internet tutorials so that doctors around the globe can learn how to manage difficult neurological conditions. His business includes private consultation for chiropractic neurologists and it is commonplace for Dr. Percuoco to fly across the United States to treat patients whose medical management has proven ineffective.